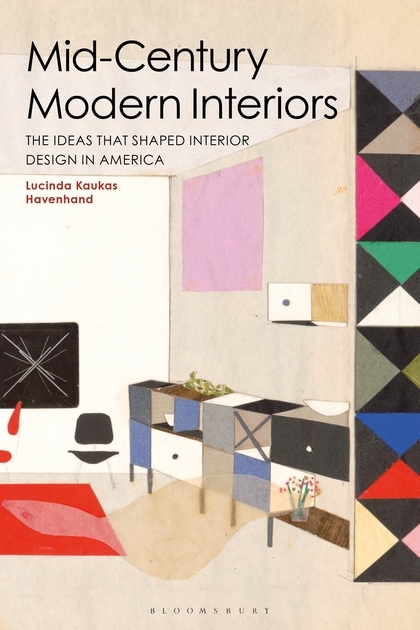 Lucinda Kaukus Havenhand, professor of environmental and interior design in the College of Visual and Performing Arts’ School of Design, has published the new book “Mid-Century Modern Interiors: The Ideas that Shaped Interior Design in America” (Bloomsbury Visual Arts). The 1930s to the 1960s in the United States was a key moment for interior design. It not only saw the emergence of some of interior design’s most globally important designers, it also saw the field of interior design emerge at last as a profession in its own right. Through a series of detailed case studies this book introduces the key practitioners of the period—world-renowned designers, including Ray and Charles Eames, Richard Neutra and George Nelson—and examines how they developed new approaches by applying systematic and rational principles to the creation of interior spaces. 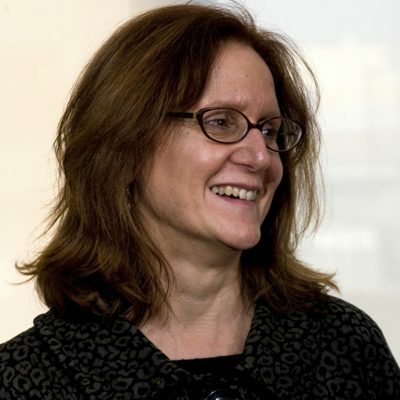 Havenhand is a designer, design historian and theorist whose research considers the larger connections between design and culture. Her work focuses on issues of gender and identity as well as design’s role as an empathetic and transformative agent in today’s society.